Harvey is a end-to-end system that allows remote, disconnected areas to share files with one another. 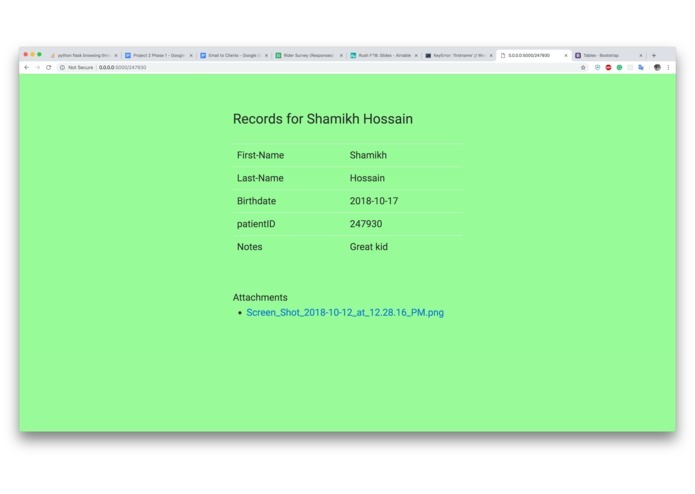 It is an offline, ultra low-cost, portable, and lightweight alternative hospital data management service. 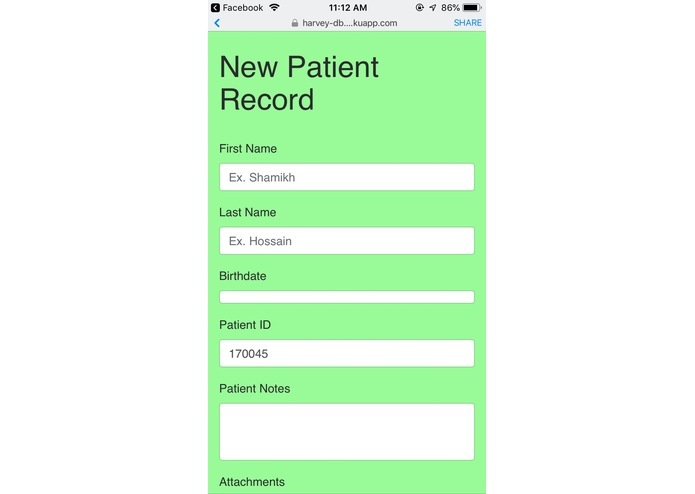 Harvey allows health-care professionals to upload and download patient files in areas without an internet connection. 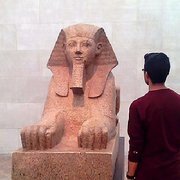 Any device with Wi-Fi capabilities can connect to Harvey remotely through the Raspberry Pi’s Wi-Fi feature. 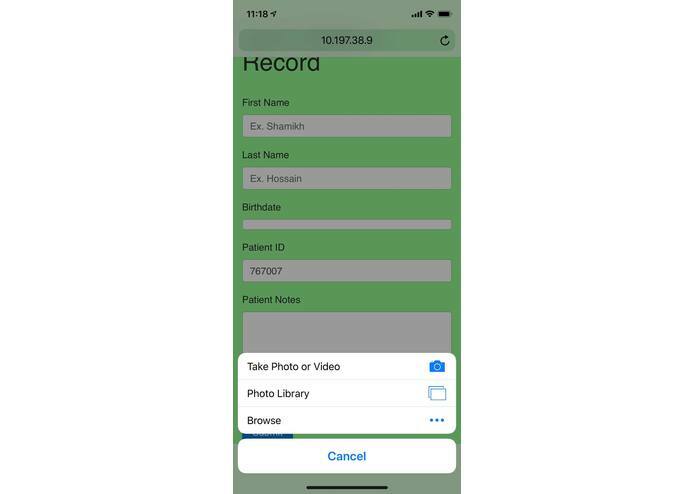 Patient information and files are stored on an internal database based in the Pi. 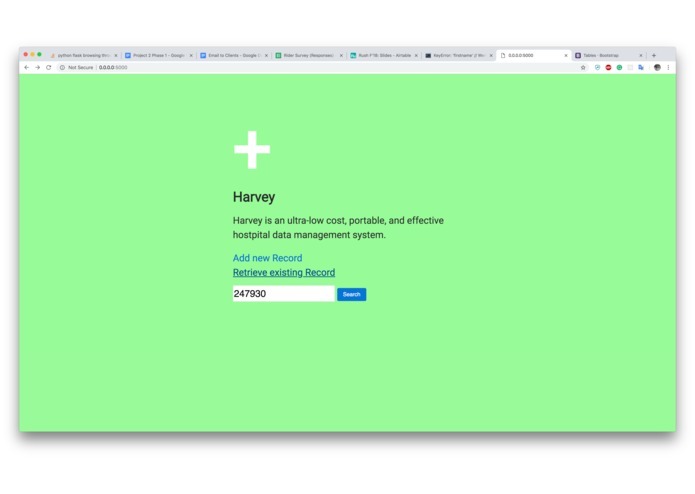 Harvey emerged from a vision to safely and effectively store important documents in communities without the infrastructure for long range internet services.